There are two main factors involved in planning the perfect trip: making sure everyone has fun and experiencing things you don't experience every day. 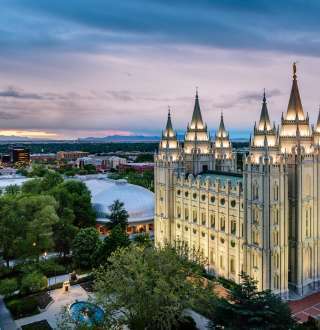 Luckily, there's so much to see and do in Salt Lake, the hardest part about planning your trip will be narrowing down your options, which range from the weird and unusual to the beautiful and exhilarating. 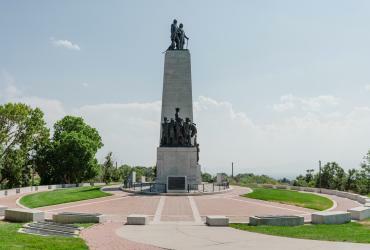 In addition to Salt Lake&apos;s full calendar of events, there are thousands of interesting places, sights, and curiosities waiting to be explored. Check out the arts and culture scene, shop til you drop, take in some pro sports, research your family history, or get your nature fix in the mountains. 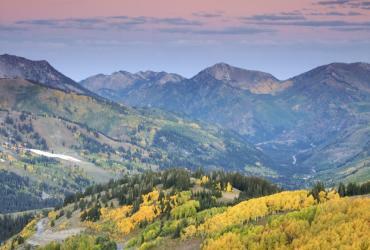 Salt Lake also happens to be the perfect place to plan a trip to awe-inspiring nearby national parks. As soon as you find something you want to do, be sure to add it to your Favorites. 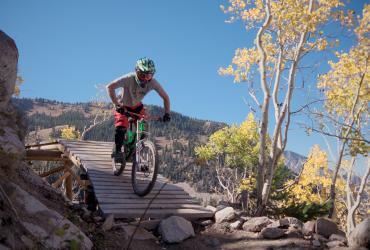 Salt Lake is known for amazing access to outdoor recreation. 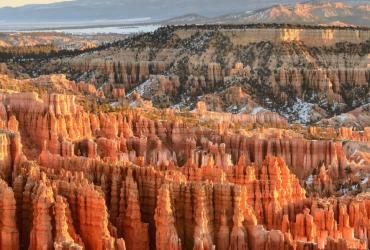 There are so many ways to enjoy our scenic outdoors: from biking and hiking to scenic drives you can enjoy local, state, or national parks. 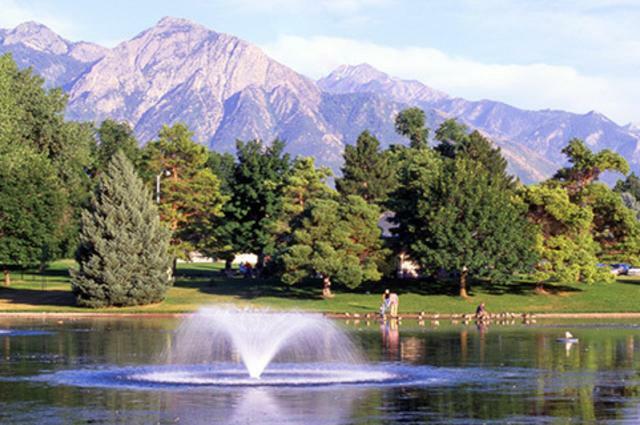 With over 60 national and state parks only a few hours away, Salt Lake is the perfect place to begin or unwind from your adventures in the great, wild West.